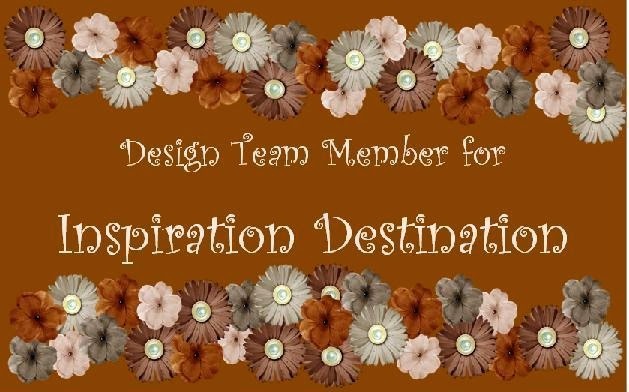 I've posted a card to Fitztown Challenge Blog for the #6 Handmade Flower Challenge. 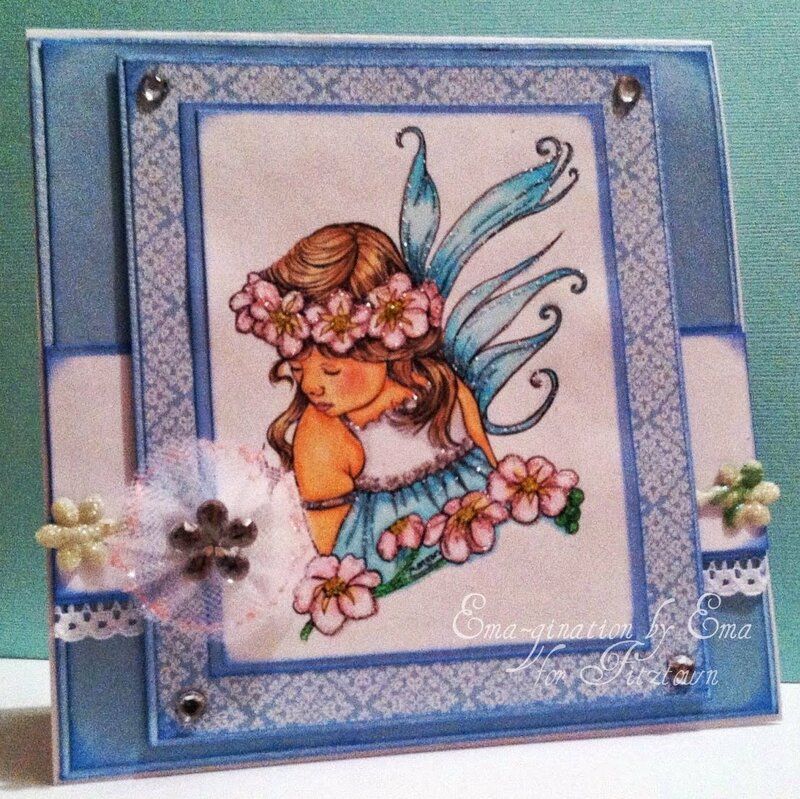 I've used a Morgan Fitzsimons' image called Fairy Child Forget Me Not Stamp. I colored the image with Copic markers. I've dabbed Stickles in Petal Pink on the handmade flower made from tulle. I've also added Stickles in Baby Blue, Petal Pink and Frosted lace on the images, wing, flowers and dress. I am a follower of both of these blogs and have current badges listed here. Your card is beautiful. Thank you for participating at All That Stickles. Just BEAUTIFUL!! Love the blue...and your coloring is always perfect..
A great card.I love the image you have used and the colouring is perfect. Thank you for joining us in the Kraftyhands Challenge this month.